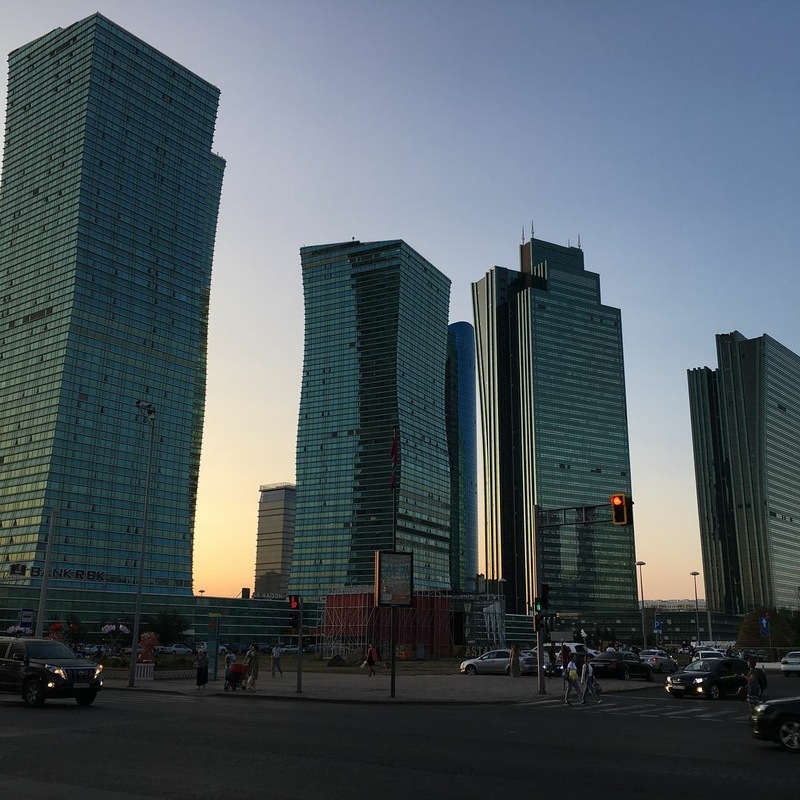 Tretbox at the 2017 World Expo in Astana ! Technology can be a funny thing. In the midst of emails and instant communication, a lot can fall thru the cracks. But every now and then, it does but thankfully this time, it worked out.. and it was great. It was a late Friday evening. Our CEO, out of curiosity checked his junk mail folder and found an exclusive invitation from one of our partners for our company to join the Future Energy Forum, part of the World Expo in Astana, Kazakhstan. How it ended up there is beyond us. This was an opportunity we could not miss, to get a more global view of the landscape around us and the potential to meet potential collaborators and fellow visionaries. It turns out, it’s not only startups working late nights, evenings and weekends. The wonderful crew that organized the event helped make it happen late friday evening and saturday. Our CTO, Phillip Kahle seized this unique opportunity and had great exposure to some of the broader issues in the world today and many of the preocupations and problems that we all share. 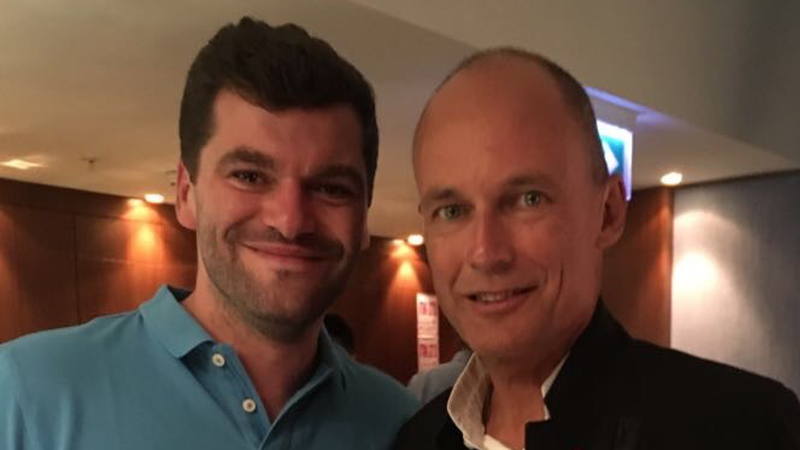 Apart from the normal stuff; pitching, seminars and networking events, one of Philipp’s greatest highlights was meeting Bertrand Piccard, the pilot and one of the visionaries behind the Solar impulse project, a solar powered plane travelling the globe!